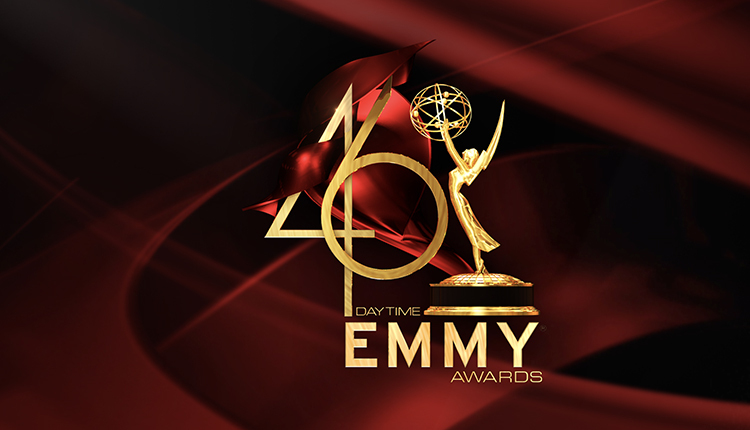 When “Days of our Lives'” Will Horton left Salem last month to join his mom and younger siblings on a Los Angeles adventure, fans of Will and Sonny Kiriakis (Freddie Smith) were left wondering what that would mean for daytime’s only married gay couple and their future together, considering it was stated that Will would be gone for upwards of six months. 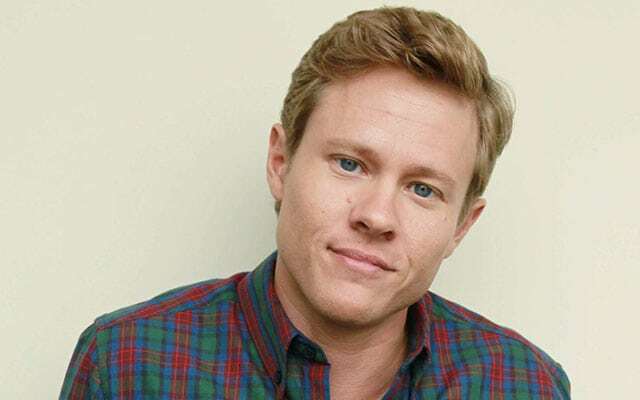 Turns out six months is just several weeks in the world of soap operas as Will’s portrayer, Guy Wilson, tells Soap Opera Network that he’ll be back on air sooner than you think. 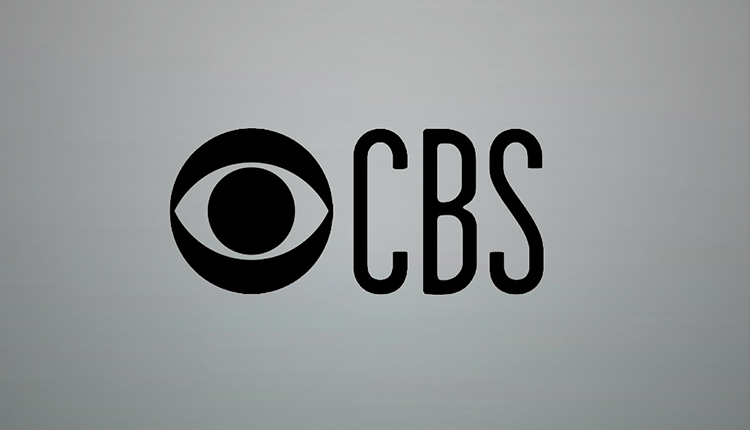 “It was written as six months, but it’s not going to be six months,” he shares, while noting, “something will happen that will force Will to return early.” Whether that something has to do with the trouble heading Sonny’s way, or the mystery Will finds himself looking to solve right alongside his father, Lucas (Bryan Dattilo), the actor is definitely looking forward to seeing what’s ahead on “DAYS” play out on air. Speaking of LA, when Will does return one has to wonder if there will be any updates on what Sami and the family have been up to since leaving town. “A bit. 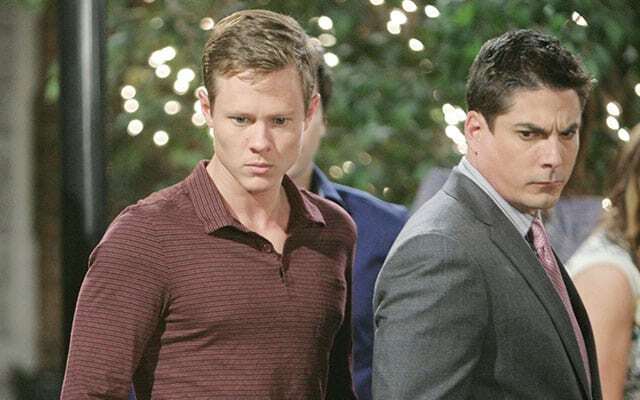 I think life has to go on without Sami, so while there is a bit of a Sami update, by and large because of what Will is walking into when he comes home, that kind of takes the focus of his attention,” reveals Wilson without being more specific on the matter. 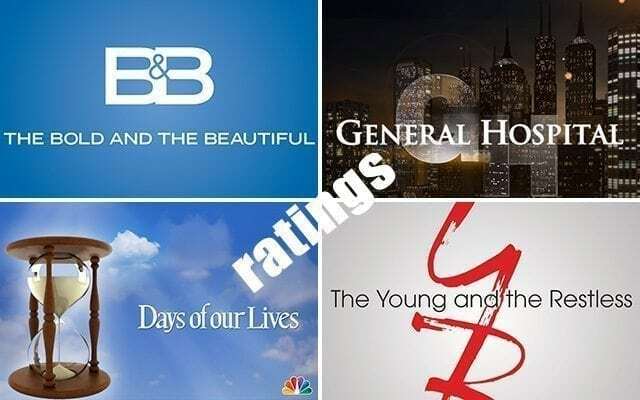 Whether that mystery will include Sonny has yet to be determined, but Sonny will find himself in lots of trouble before Will returns to Salem. 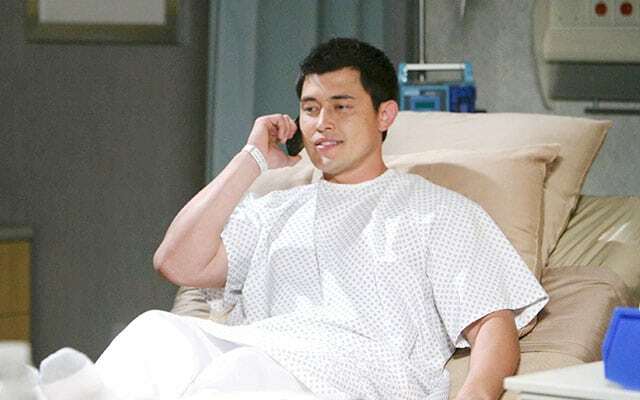 “Sonny does the best that he can do to keep his head high and to stay positive in Will’s absence, but trouble finds Sonny. 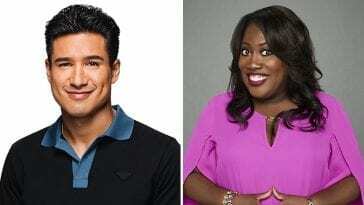 Sonny’s a good guy, but trouble will find Sonny, and it’s up to Sonny to handle trouble the right way, if that makes sense.” It does if trouble’s name is Paul (Christopher Sean), the new celebrity baseball player currently being treated by Dr. Daniel Jonas (Shawn Christian).